It’s no secret that our country is recognised around the world for its cultural marvels, and art that dates back centuries. 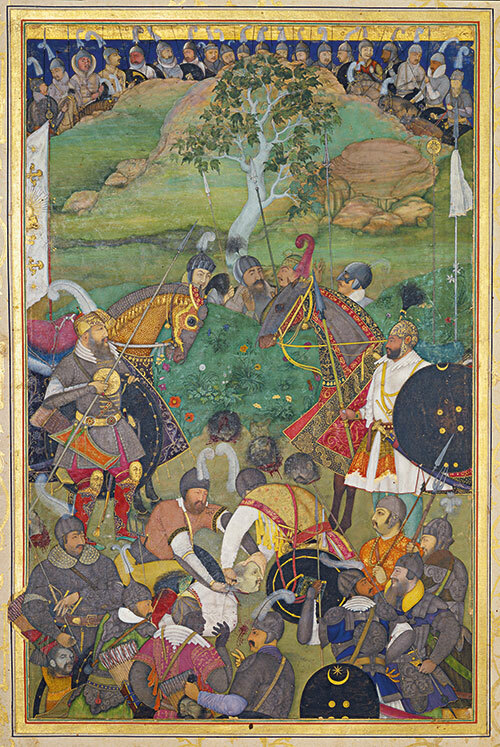 At a unique exhibition in the capital of England, viewers will now get a chance to see some of these works of wonder from the Royal Palace’s private collection, many on display for the first time — all on a single platform. Divided into two shows, Splendours Of The Subcontinent celebrates the best of Indian cultural history. 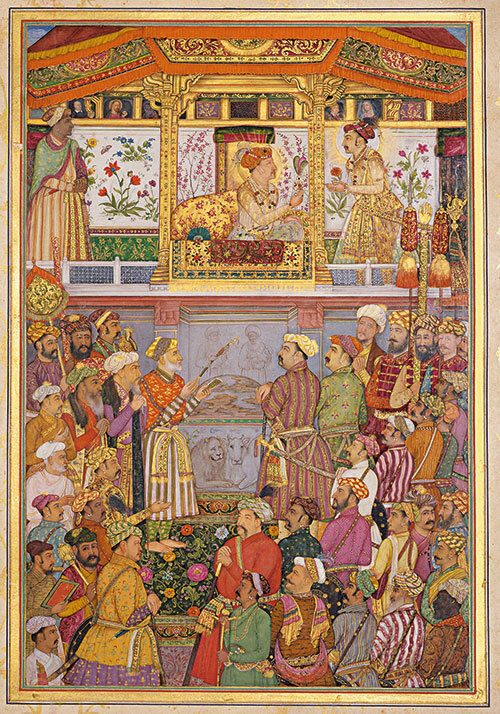 While Four Centuries of Paintings and Manuscripts showcases miniature artworks from the medieval eras as well as calligraphic verses and pages from Queen Victoria’s diaries, A Prince’s Tour of India 1875-’76 exhibits magnificent gifts received by the Prince of Wales from various Indian monarchs as he travelled through the country during his mother Queen Victoria’s reign. “The fact that the exhibition only includes works of art from the Royal Collection was both a challenge and a blessing. 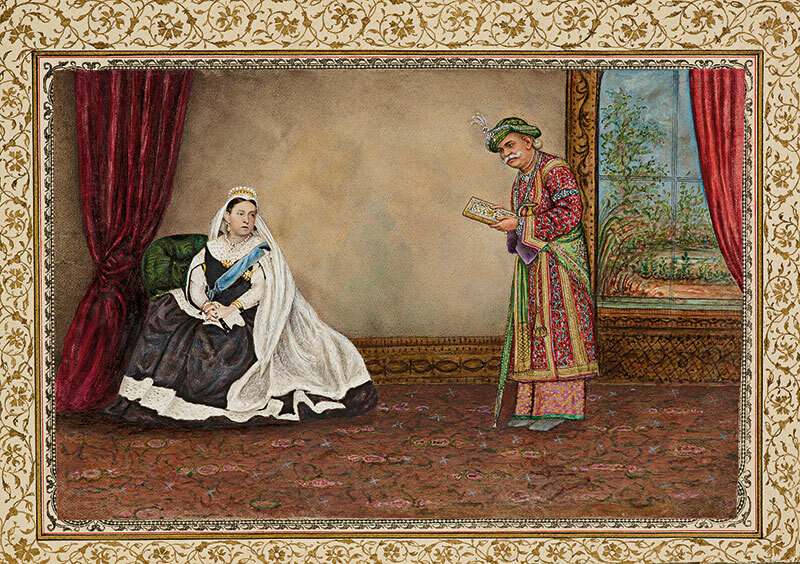 It means that we can tell a story about the relationship between the British monarchy and South Asia that we are uniquely placed to tell,” say the curators, Emily Hannam and Kajal Meghani. Here’s a chance to discover our land’s history through visuals that are sure to leave you in awe. 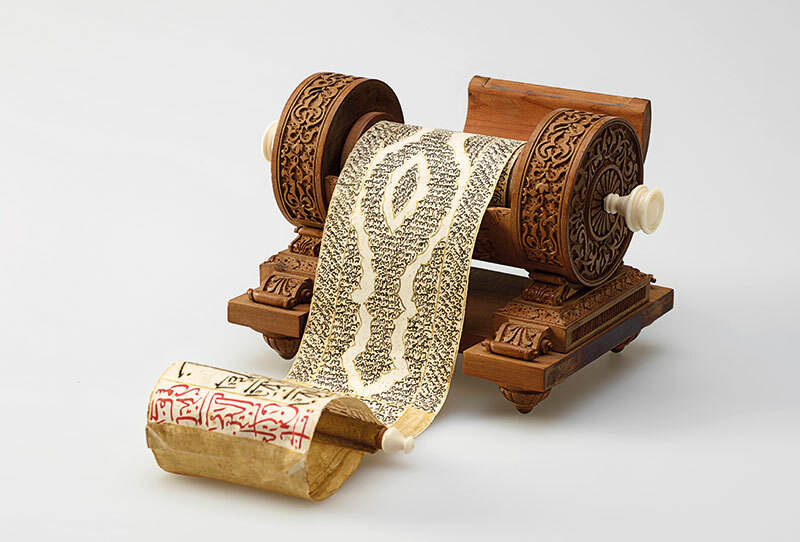 Bringing hundreds of works from several centuries together on one platform is no mean feat. Curators of the two shows that make up the exhibition, Emily Hannam, Assistant Curator, Islamic and South Asian Collections and Kajal Meghani, Exhibition Assistant Curator, Decorative Arts, talk to Verve about the grand showcase. 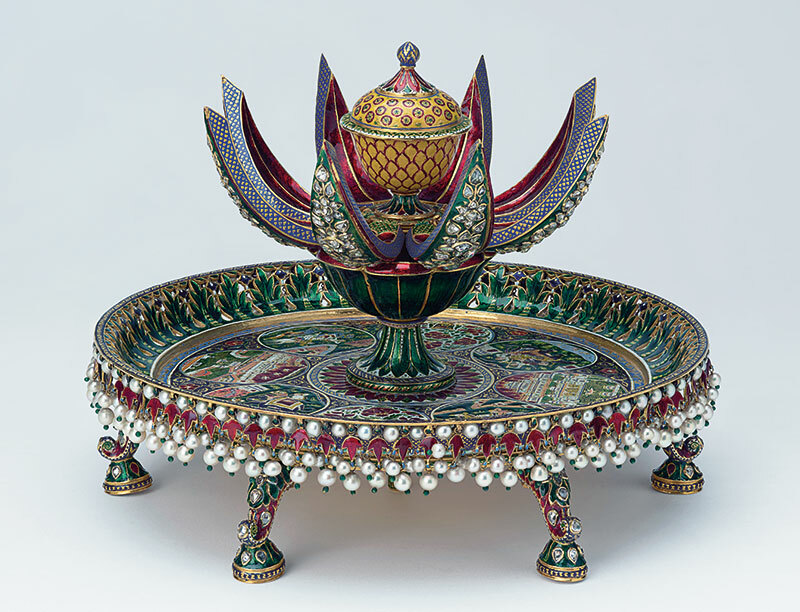 Splendours Of The Subcontinent is on display at The Queen’s Gallery at Buckingham Palace, London, until October 14, 2018.